Click HERE to load an eCoupon onto your Ralphs loyalty card valid for a FREE Box of Dove Ice Cream or Sorbet Multipack Bars (3, 6 or 14 count). This offer is valid to load to your store card today only, but it doesn’t expire until December 13th! 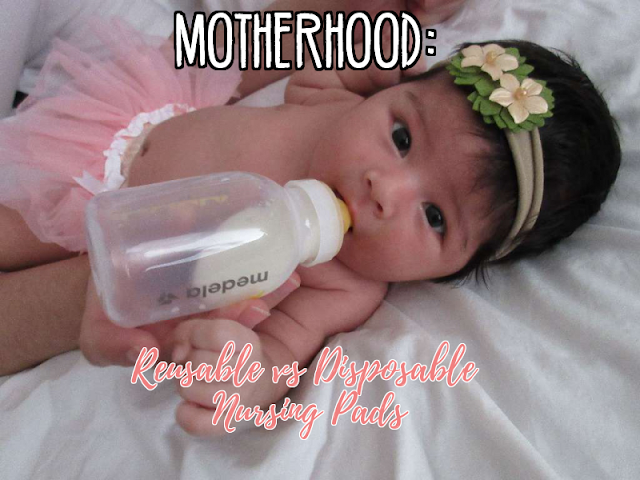 MOTHERHOOD: Reusable vs Disposable Nursing Pads + Bamboobies Review!